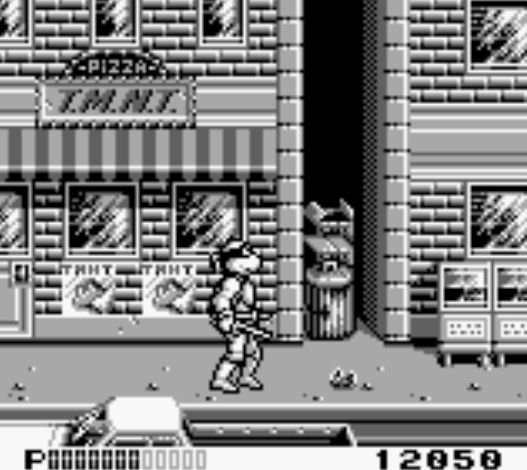 OverviewThis is the second TMNT for the Game Boy. 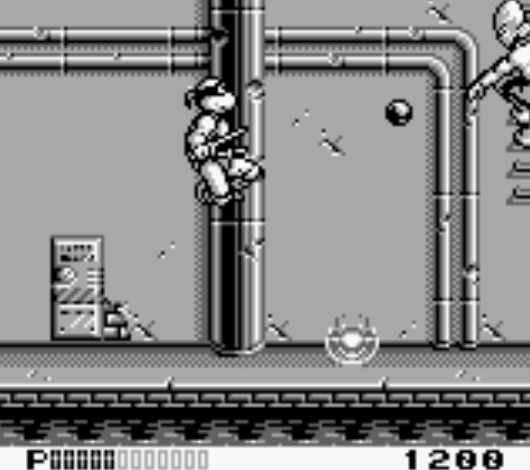 It is a sequel to Fall of the Foot Clan and share similar gameplay mechanics with it. 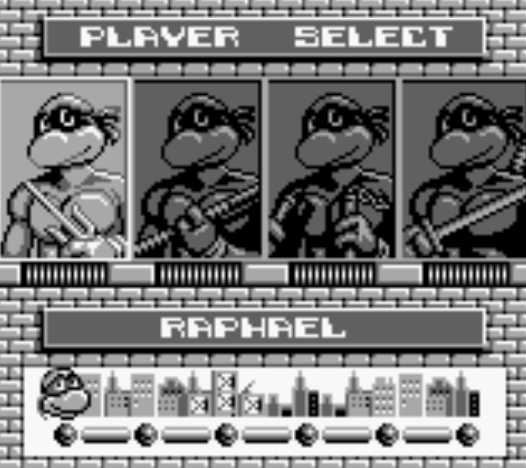 Hey dudes and dudettes, your favorite "Heroes In A Halfshell" are back for more action against the Shredder and the evil Foot Clan. It looks like Shredder is getting pretty frustrated with the Splinter's boys. 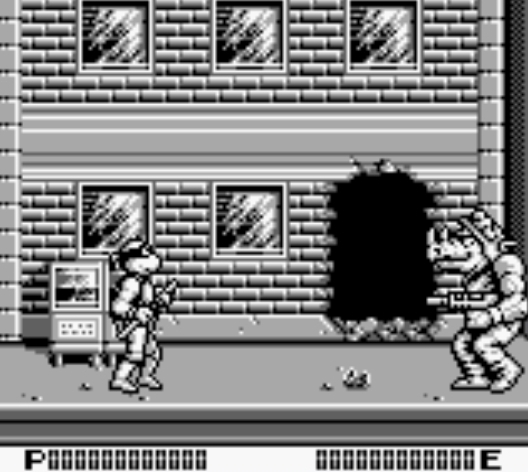 This time he has kidnapped ace reporter April O'Neil , and he is using her to set a trap for the turtles. 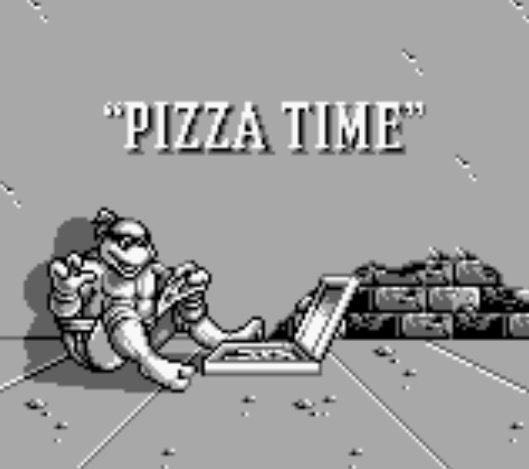 The bad news is that Shredder isn't alone. 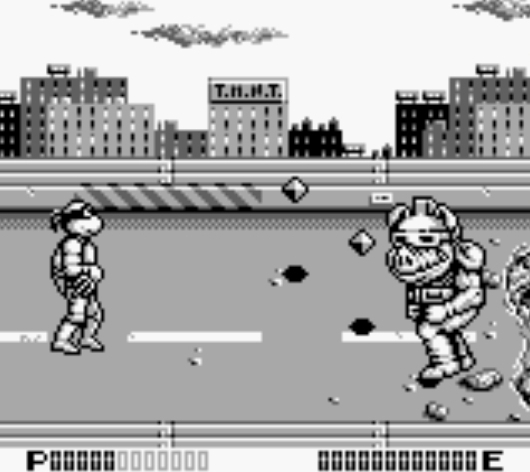 The evil alien Krang is working with him to plan this ambush. 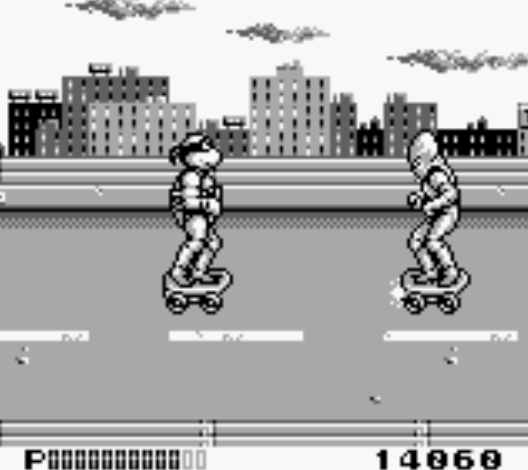 Between the two of them, this may be the toughest battle the turtles have ever faced! Now you can add videos, screenshots, or other images (cover scans, disc scans, etc.) 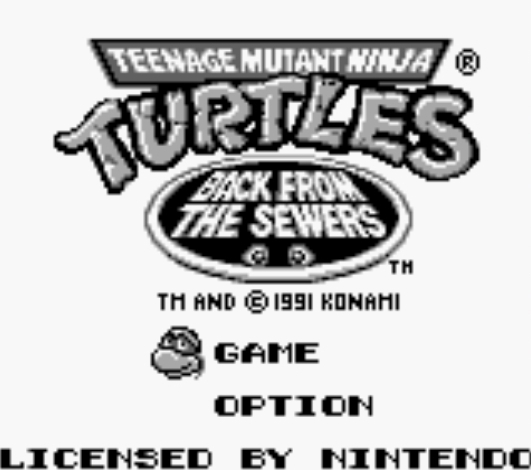 for Teenage Mutant Ninja Turtles II - Back from the Sewers (USA) to Emuparadise. Do it now!